The Best Bottled Iced Coffees, Ranked. Here Are The Results Of Our Taste Test. It's iced coffee season, but that doesn't necessarily mean you're in the mood to make it every morning. Even if you cold-brew big batches of your own concentrate with a Filtron or Toddy -- and you should -- there will inevitably be days when you can't even muster the energy to mix it. Or you find yourself craving coffee, but you're surrounded by more gas stations than proper coffee shops. For these occasions and more, bottled iced coffee can be a savior. But which to buy? 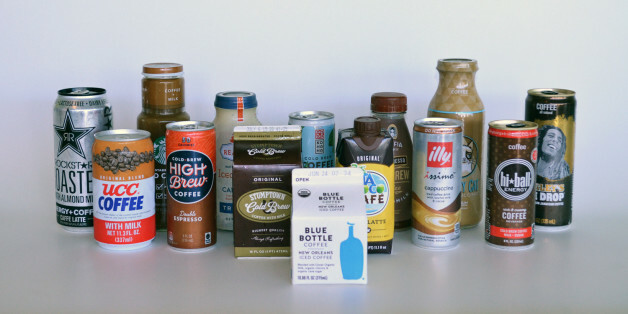 HuffPost conducted a taste test of several brands back in 2011, but the category has exploded since then -- along with cold-brew coffee in general -- so it was time for another head-to-head competition. We rounded up all the brands of iced coffee with milk and sugar we could find to see which one we liked best. Frankly, our 12-person panel wasn't very enthusiastic about most of the options. 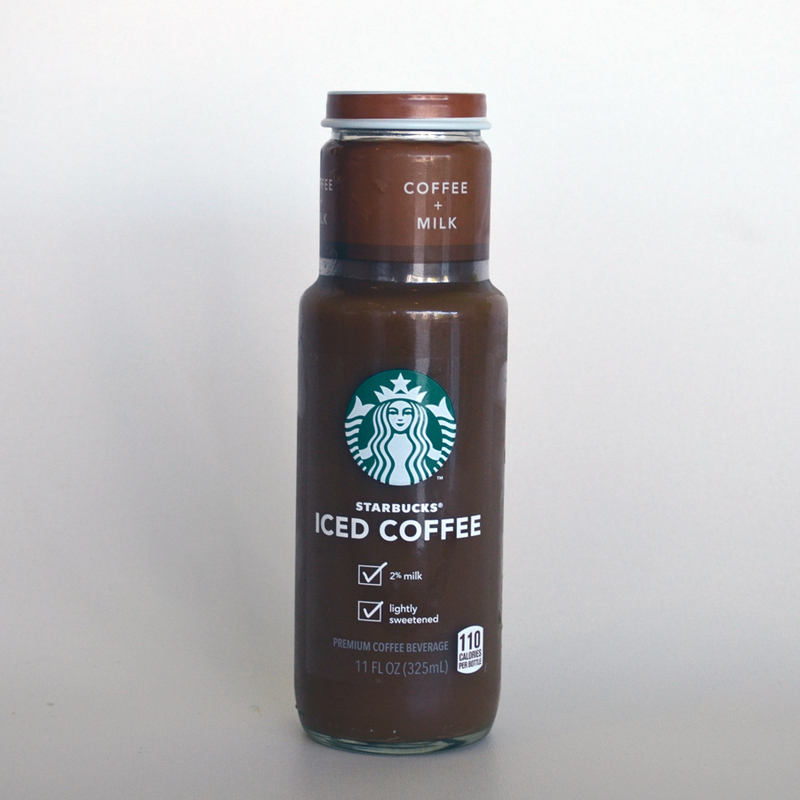 Many of the bottled iced coffees available are just too sweet. That may reflect the coffee-drinking preferences of most American consumers, but it didn't sit well with us. But we found one brand we loved, and several others that would be totally adequate in a pinch. As usual, the brands included in no way influenced our results. <b>Comments:</b> "It's got a classic, enjoyable aroma." "This tastes like real, normal coffee." "Bitter and earthy tasting." "Rounded finish but lacking taste upfront." "Very balanced -- even complex. Chocolate overtones." "Smells like real coffee. Very strong and bitter, in a good way." 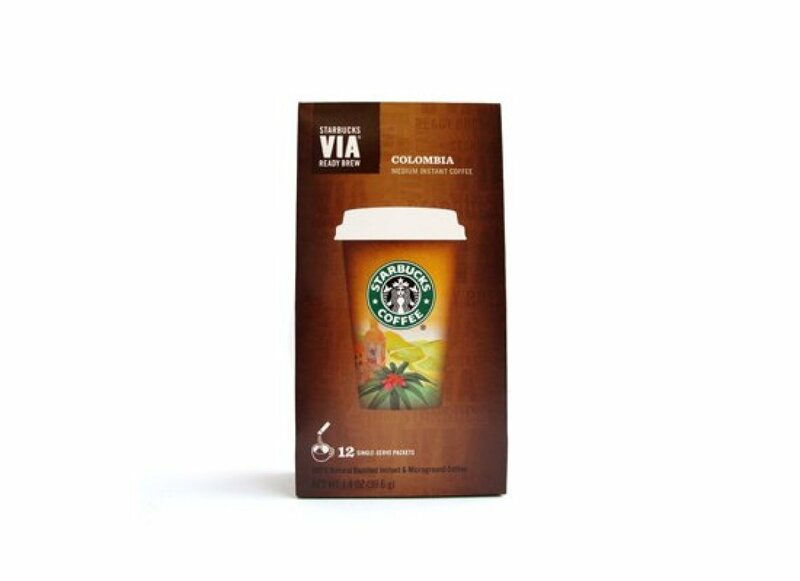 "So close to tasting like a good cup of coffee!"